USBPros did a article on HuddleCamHD vs Logitech that we wanted to share available here. 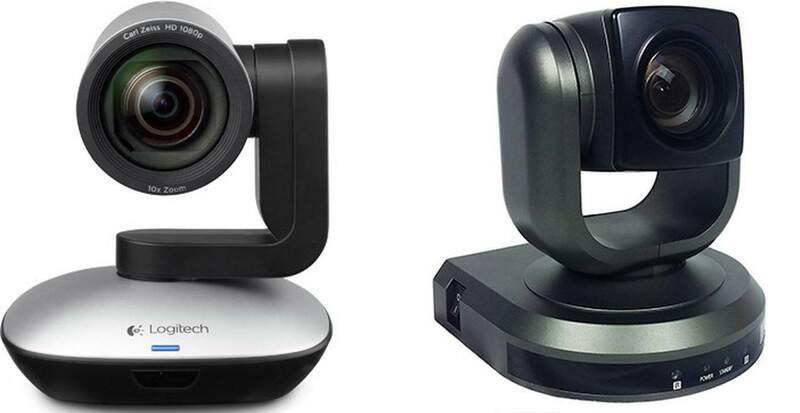 We think the review was fair and it cover the new “Business Level” ConferenceCams from Logitech and compares them with sub $1,000 cameras from HuddleCamHD. It’s definitely worth checking out if you have the time.